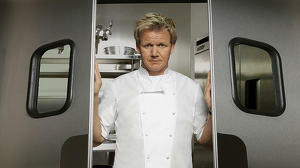 Now one of the world's most acclaimed chefs, GORDON RAMSAY, is giving you the opportunity to become a "MasterChef"! 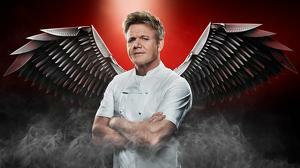 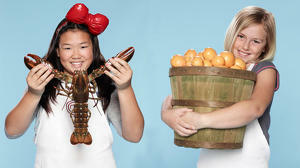 "MasterChef" is a show that celebrates great people who make great food. 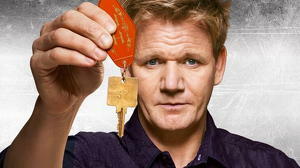 The show will give contestants the opportunity to develop their cooking skills while being encouraged, mentored and celebrated by the industry's best!